This semi detached, contemporary holiday home is on the edge of the picturesque village of Crail just 9 miles from St Andrews. 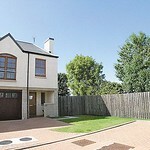 Within easy reach of the little beach at Roome Bay and close to the links golf courses of Balcomie and Craighead. 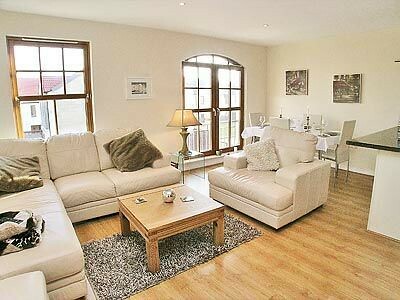 Light, spacious and elegantly furnished this is a delightful holiday base from which to enjoy the East Neuk. 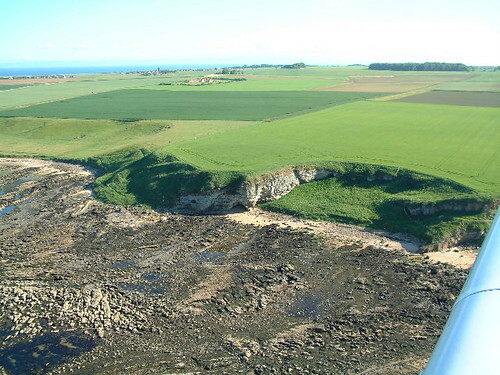 Take boat trips from Anstruther to the Isle of May to see puffins, porpoises and seals, the Sea Life centre in St Andrews along with interesting shops, café bars and the excellent Byre Theatre. Golf clubs and fishing rods are available. Shop 1/2 mile, pub 250 yards. Ground floor: Utility room. Games room with pool table. 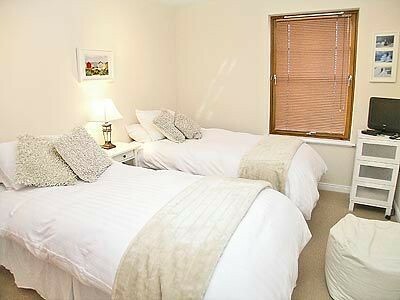 1 double (5ft) bedroom with en-suite shower room and toilet. First floor: Living/dining room/kitchen. 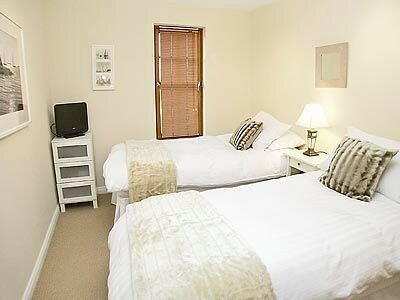 2 twin bedrooms. Bathroom with shower over bath and toilet. Gas CH, gas, elec, bed linen and towels inc. T/cot. H/chair. Four Freeview TVs. DVDs. Playstation. Wii. Gas hob. Elec double oven. Washer/dryer. D/washer. F/freezer. On road parking. No smoking. 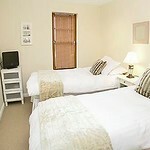 1st comment: The accommodation was well furnished, clean and tidy. We would recommend it and would think of staying there in the future. Sept 2011. 2nd comment: May House is a fantastic holiday home from home, really all you need to pack are clothes & toiletries, literally everything else is supplied! 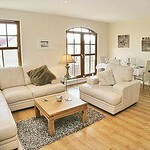 Loads to entertain all of the family, Wii & games, Dvd players & loads of films, books, boardgames, a pool/snooker table. The fixtures & fittings are of the highest quality. 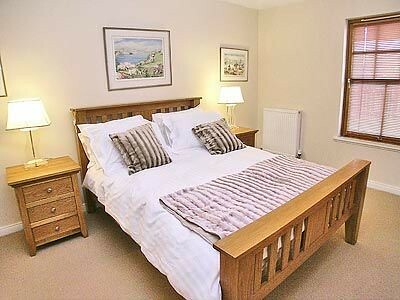 The cottage is 5 mins walk to the beach & the centre of Crail. 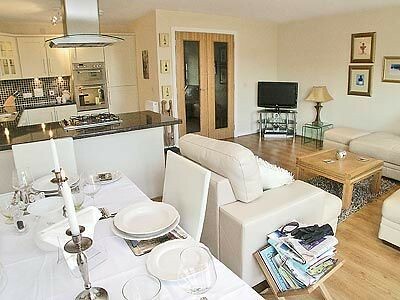 Located in a modern development, with great parking & plenty of peace & quiet! I honestly can’t praise May House highly enough! Can’t wait to return! Many Thanks to the owners Jim & Rosie for a fantastic stay in their home. April 2011. 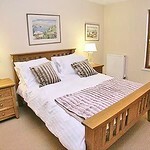 3rd comment: This accommodation was great in a great location. It was very clean and homely I can’t wait to return. Dec 2010. 4th comment: Very clean and well thought out, we are very happy. Aug 2010. 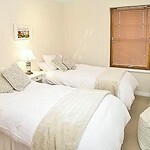 5th comment: Well furnished, with lots of extras - decor, furnishings, towels, dishes, sports equipment, cleaning stuff etc. July 2010. 6th comment: First class accommodation. Plenty to to indoors and out. Nice personal touches when we arrived. Lovely property. June 2010. 7th comment: Modern house, comfortable and clean. Good location. May 2010. 8th comment: It was a lovely house, relatively newly built. Good location and good spec. April 2010. 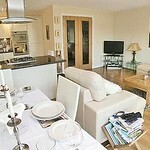 9th comment: This property is 5 star and was an ideal house for a family holiday - the games room made it just perfect! March 2010. 10th comment: A very modern, well maintained property. Jan 2010. 11th Comment The garage is made into an excellent games-room. Dec 2009. 12th Comment A new property with excellent facilities. Sept 2009. 13th Comment Very clean, bright and well furnished. Sept 2009. 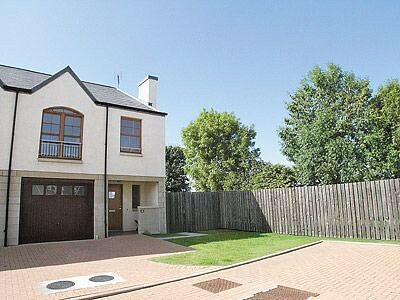 14th Comment May House is a beautiful accommodation in a new housing estate. Very spacious for a new build, would thoroughly recommend this property. Sept 2009. 15th Comment As usual when booking a cottage from yourselves the whole experience was perfect. Will definitely continue to use you a couple of times a year when booking for my family holidays. Very modern and comfortable to live in - a pleasant home from home. Aug 2009. 16th Comment Lovely house is a great location. House is ideally placed to be in a quiet part of the village but is close enough to allow you to walk in to the village (the walk around the shoreline was particularly good). Great area for kids and dog lovers alike as there are many walks and things to do close by. June 2009. 17th Comment We had dry weather for the whole week and really hot, sunny days from the Monday onwards so it was a great opportunity to explore the many excellent beaches in the area. Likewise, had the weather not been so good, the house comes complete with Pool table, Wii, board games and DVDs so entertaining kids should not be too much of a struggle. All in all, great service provided by owners. June 2009. 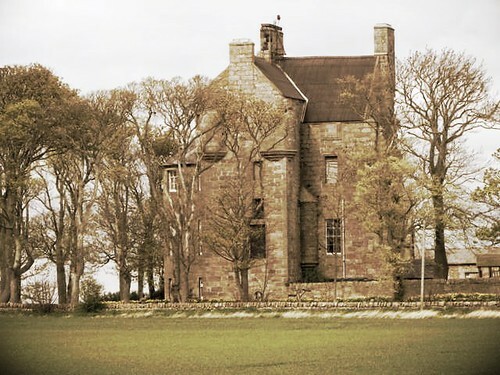 Tower house that probably dates to C16 with modern farmhouse and steadings attachedthat are in use. originally must have been ancient.